Dreaming Thelema of Kenneth Grant and HP Lovecraft sets out to explain what Kenneth Grant’s cosmic vision is really about. We know that American writer HP Lovecraft had no mystic pretensions, though he did say the dream that inspired the short story Nyarlathotep “might have been prophetic”. 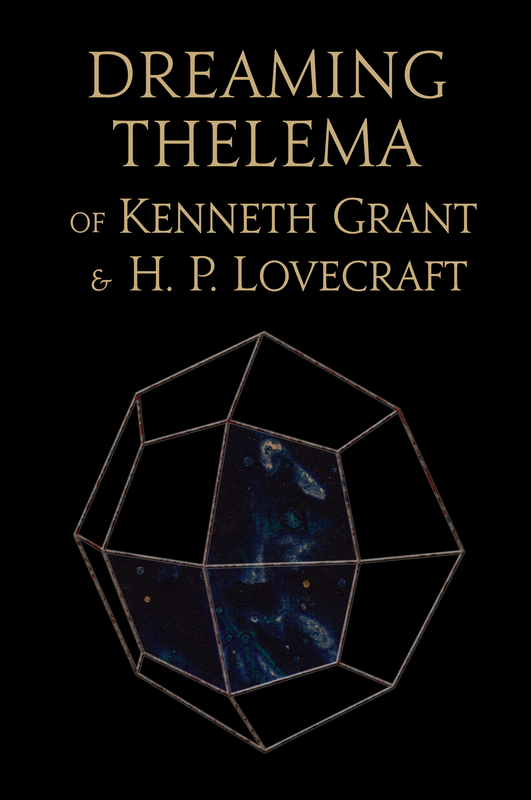 Kenneth Grant made much use of Lovecraft’s work, using it to reformulate the ideal of Thelema. The following quotation from Lovecraft’s The Call of Cthulhu (1926) is oft used but we make no apology for repeating it here. The disquieting prophecy was written almost a century ago. The application of the sciences, “each straining in its own direction”, has by now irreparably harmed us and all other life on this planet. Humanity has opted to enter a new dark age, and cannot turn back now—indeed, ‘turning back’ would necessitate confronting the lurking horror that haunts the works of HP Lovecraft, the horror of the Abyss. The fearsome apparitions arising on the face of the deep, as typified in the writings of Lovecraft and Grant, are merely the reflection of man’s consciousness, his image of himself as he truly is. The book includes three complete short stories by Lovecraft: Nyarlathotep, The Crawling Chaos, and The Haunter of the Dark, plus a reconstruction of Lovecraft’s Necronomicon. There is also included a concise guide to Thelemic cosmology and the Qabalistic Art of Gematria. The Appendices reveal the Qabalah of the Necronomicon, background information to Lovecraft’s stories, and tables of Greek and Hebrew number values. 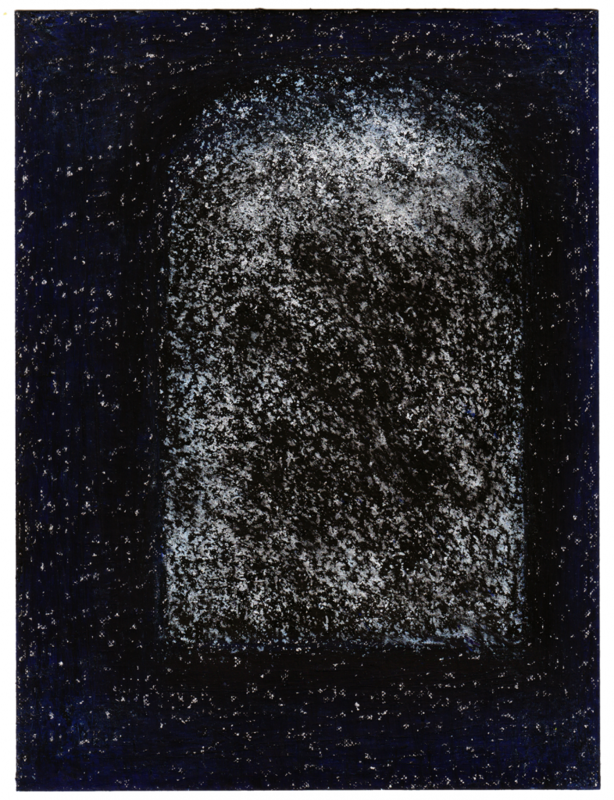 Dreaming Thelema features 17 paintings created for the book, using the Surrealist method of pure psychic automatism. Two of the paintings are reproduced below. The book is printed on photographic paper to preserve the integrity of the artwork. The paintings are integral to the literary content, and were created in the same current of inspiration. The artist was not given a copy of a book and asked to illustrate it. She created the paintings as the book was written, driven by the same essential Idea. It is never possible to entirely separate the artist from the artist’s environment. Magical alchemy is about the transmutation of matter, extracting the subtle from the gross, recombining the newly formed elements. Fusing the disciplines of occultism and fine art was pioneered by Surrealist artist Ithell Colquhoun. Some of the techniques used in the artwork of Dreaming Thelema are identical to those of Colquhoun’s super-automatism. 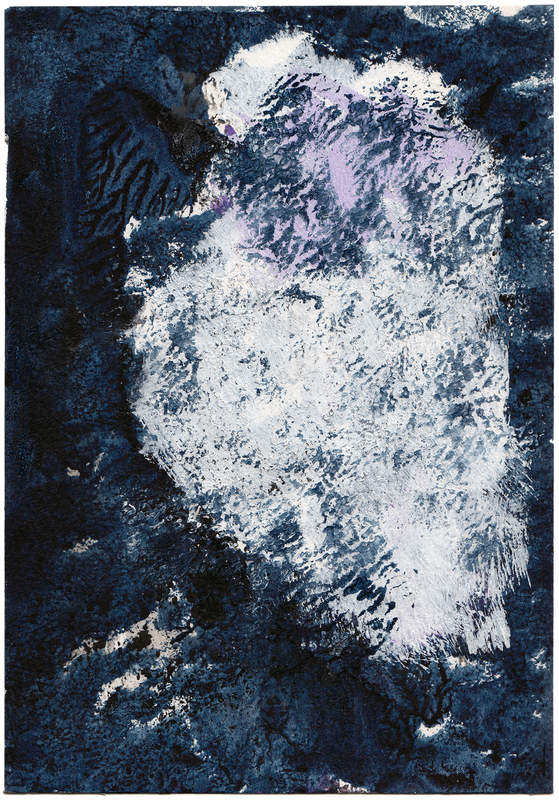 The forms and images are influenced by forces that are not under the artist’s conscious control. As with Surrealism, the idea is to defeat the inhibitions of the rational mind and achieve a union of natural and spiritual forces as well as a union of the disciplines of art and the occult. Surrealist André Breton defined Magical Surrealism thus, in his 1924 Manifesto. The artist Ithell Colquhoun was a member of several magical Orders and knew Aleister Crowley and Kenneth Grant. The method of ‘pure psychic automatism’ was at first applied to literature. 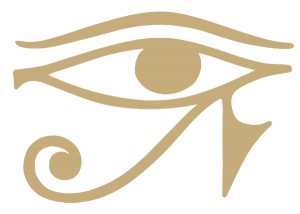 Aleister Crowley’s (Egyptian) Book of the Law, Liber AL vel Legis, is perhaps the supreme example of such automatism when fused with the knowledge and discipline of the occult. In The Mantic Stain: Surrealism and Automatism (for Enquiry, 1949), Ithell Colquhoun explained how automatism could be applied to painting. The companion volume to Dreaming Thelema of Kenneth Grant and HP Lovecraft is Magical Art of Surreal Romanticism, from which the following quotation is taken. “Colquhoun wanted to achieve a union of natural and spiritual forces as well as a union of the disciplines of art and the occult. She suggested that the four traditional elements of Hermetic magick might each have corresponding automatic methods.